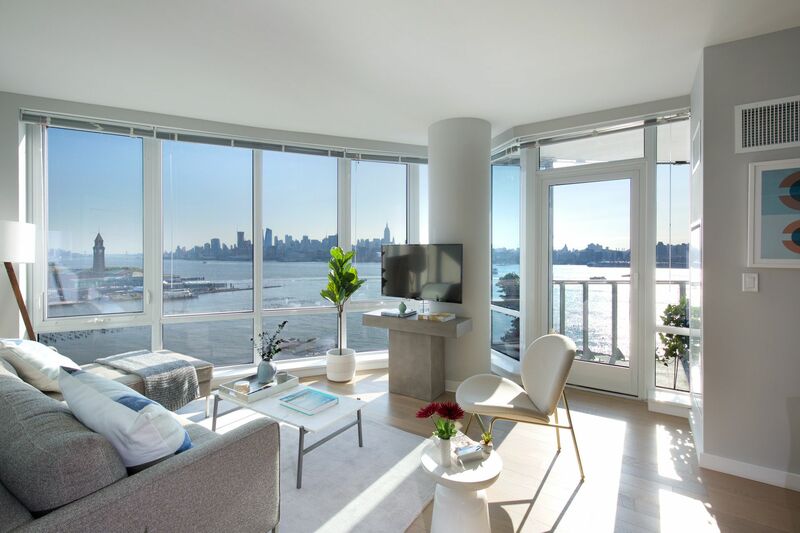 The most expensive apartment for rent in Jersey City was just unveiled — and it comes with the most jaw-dropping southeastern views of the Hudson River and Manhattan skyline. 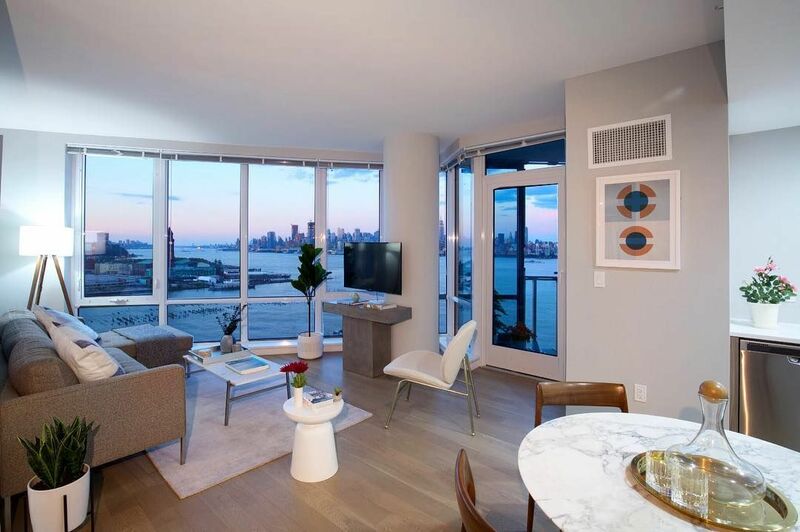 The brand new, 2,300-square-foot penthouse suite spans four-bedrooms of the Ellipse building in Jersey City, which also houses spacious studios — one, two, and three bedroom apartments (starting at $3,280-a-month). 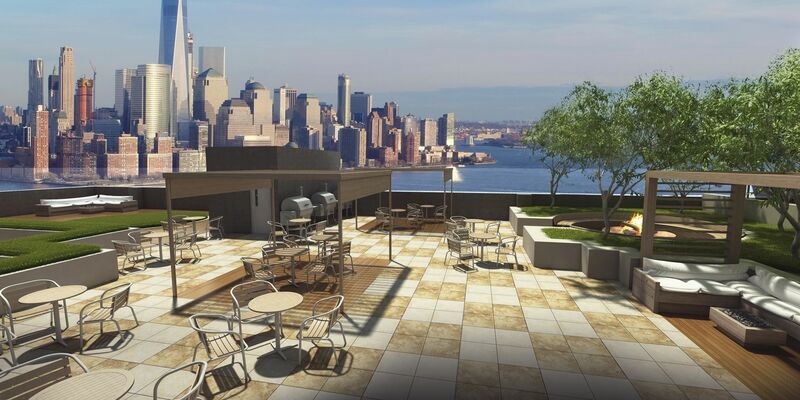 The penthouse comes equipped with a private terrace, three-and-a-half bathrooms, and a $10,995 -a-month price tag, making it the priciest rental in the city's history. 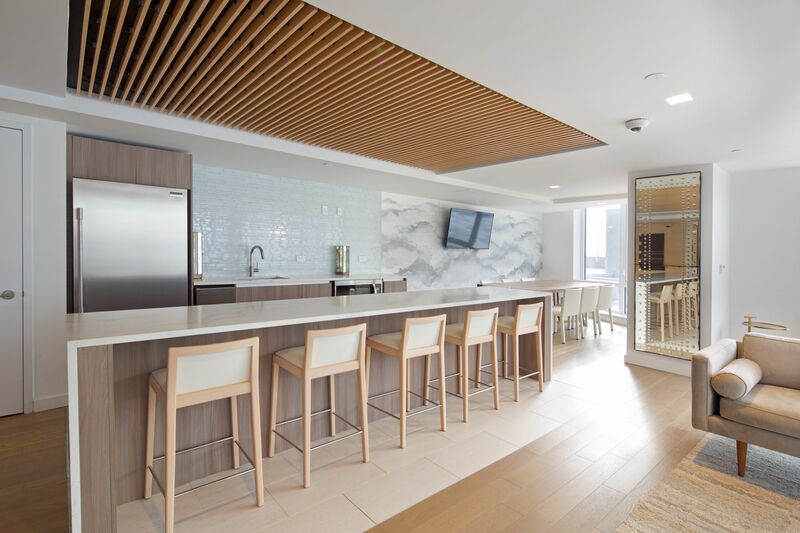 The Jersey Journal recently got a tour of this ultra-luxurious rental unit in one of the city's newest waterfront residential towers. Keep scrolling for a peek inside this over-the-top apartment! 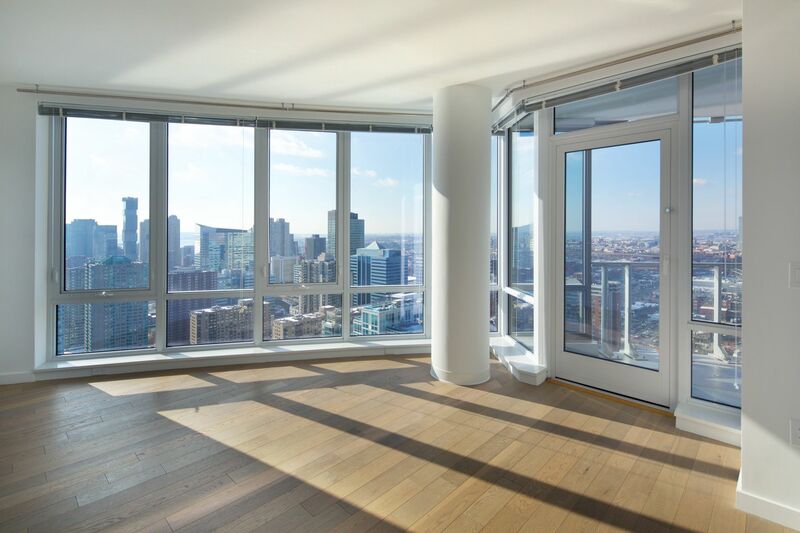 Complete with floor-to-ceiling windows, stainless steel appliances, hardwood oak floors, en-suite washer and dryers, dual-toned modern carpentry and white quartz surfaces, the apartment exudes luxury. 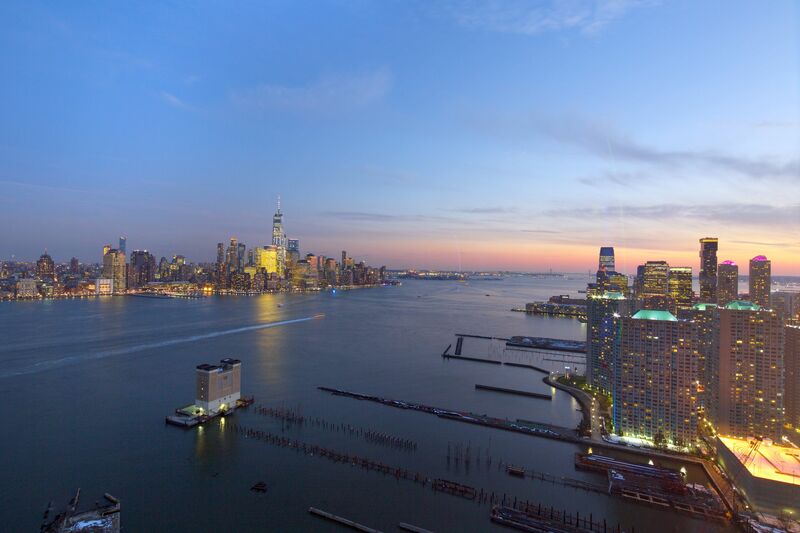 Of the five penthouses in the building, the only one still available is Penthouse 2 which is 2,024 square-feet, has four bedrooms, three-and-a-half bathrooms and a private terrace with west facing views. It is listed at $9,495. 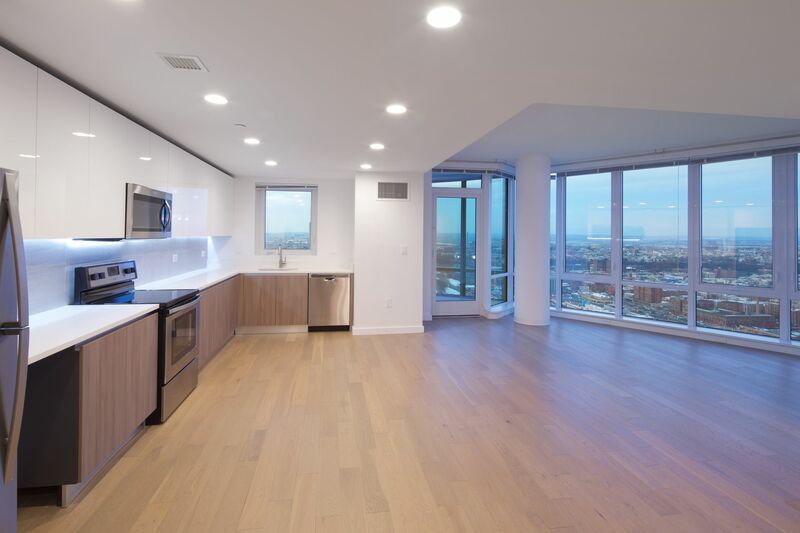 The sprawling kitchen/living room of Penthouse 2 offers an open floor plan, plenty of natural light, and even a view of nearby Journal Square (you can see it through the window above the sink). 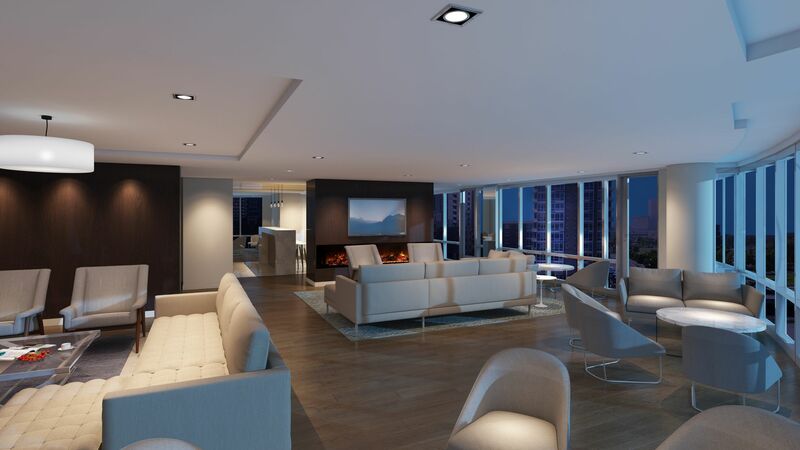 Residents also enjoy 24-hour concierge and a stunning lounge sumptuously appointed with a fireplace, sofas, a flat-screen TV, and a business bar framed by a curated art display. 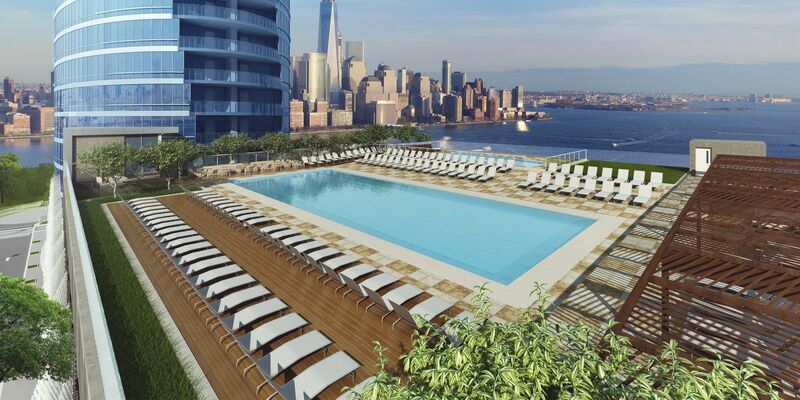 The extensive amenities offered at the Ellipse also include a state-of-the-art fitness center overlooking the Hudson coming summer 2018! 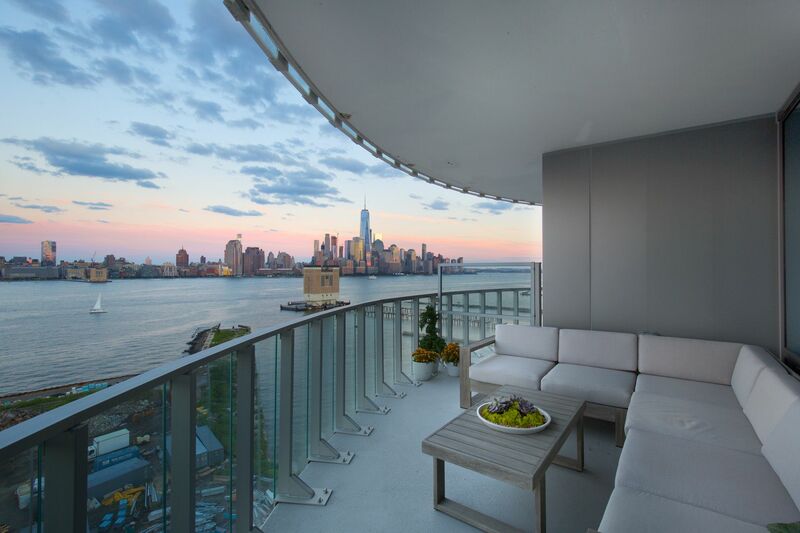 There's even a stunning roof deck where guests can retreat post-swim. 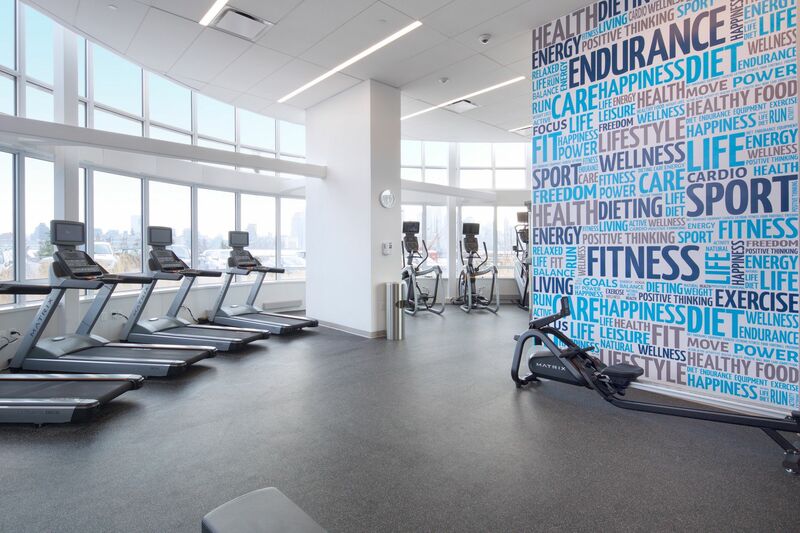 The modern fitness center boasts state-of-the-art machines including ellipticals, treadmills, stationary bikes, and weight machines, all overlooking the spectacular New York City skyline.